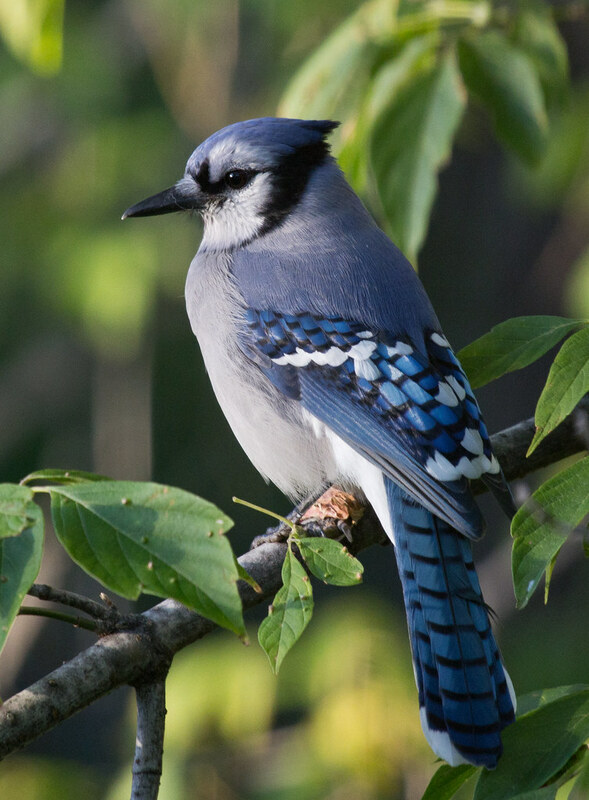 Blue Jays have a bad reputation for raiding the nests of other birds; this is done mostly during the jay’s nesting season, to feed its own hungry young. The diet of adult jays is 88 percent vegetal. They particularly depend on acorns, and at feeders especially relish peanuts. Having problems with jays? Check out some ways to solve the problem.